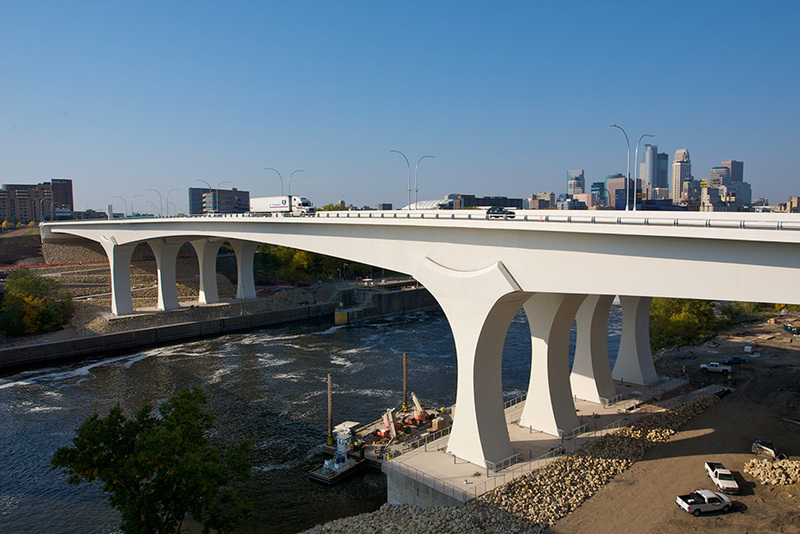 Jennifer Vogel had the extraordinary experience of working on the I-35W Mississippi River bridge replacement project as a consultant to the Minnesota Department of Transportation. She will present on the design and construction process of the replacement bridge and also discuss the impact the bridge collapse had on her and her fellow transportation engineers. Payment is online via credit card. [Cost - $30, students: $10]. Due to large crowd of John Deere direct employees attending, they can select “Deere Employee” and a single check will be written to cover their expense. 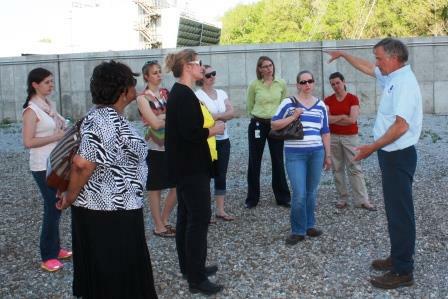 This spring, CFU hosted a tour for SWE members of the floor wall located on Waterloo Rd in Cedar Falls. Ed Olthoff, CFU Environmental Coordinator, led the tour of the wall and a discussion regarding the design & implementation. Poised for Leadership Seminar coming soon! The event is organized by the Women's Leadership Coaching organization and will provide attendees the skills to accelerate their transition into corporate leadership roles. It will be held Friday, September 20th in Cedar Rapids at the CR Country Club. Follow the link for more details and other similar events.